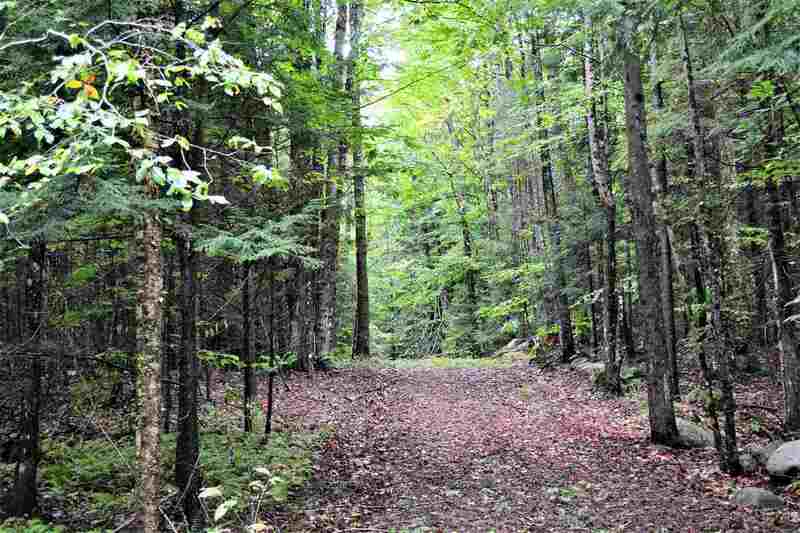 Private wooded acreage to build your dream home or just enjoy! Looking for privacy but close to all the area has to offer? Priced below assessed value. Has not been logged in over 10 years. This includes two separate deeded parcels being sold as one. One parcel is 4 acres, the other is 7 acres. Relatively flat and private. Town Lake George beach access! Additional adjacent 28 acre parcel also for sale, together would total ~40 acres! Close to I87 exit, kayak access, town of Bolton Landing restaurants, shops, docking & Warrensburg.